Fish Report - Big Lings! 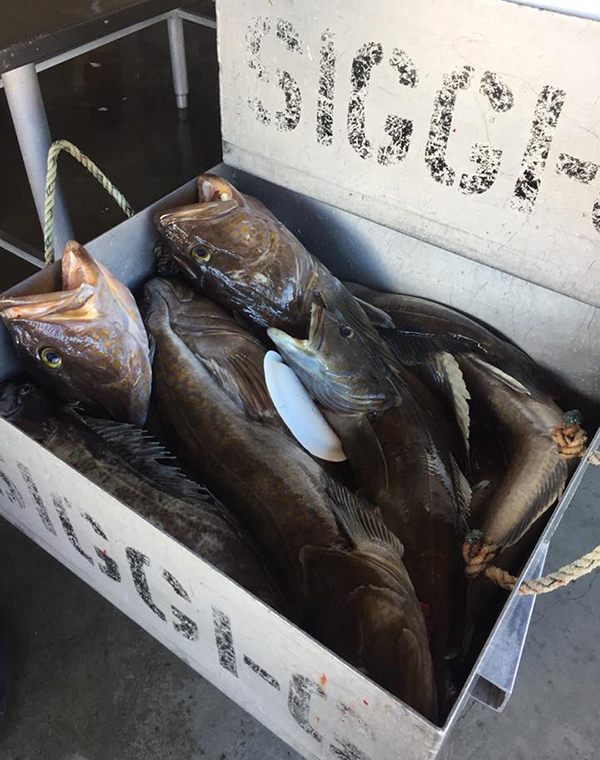 We had some really nice quality of Lingcod today on the Siggi G.
The Siggi G is running trips out of Garibaldi, OR. 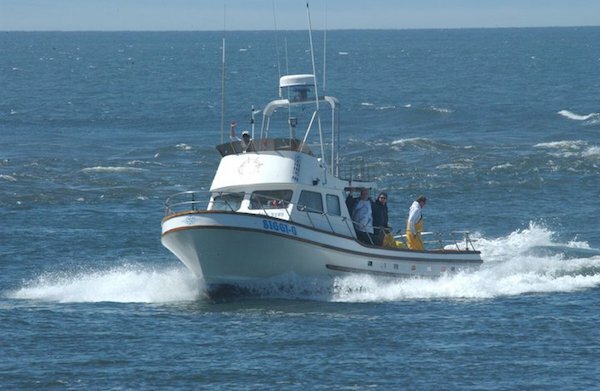 We offer open load trips and charters. Please call us at (503) 322-3285 or visit our WEBSITE.